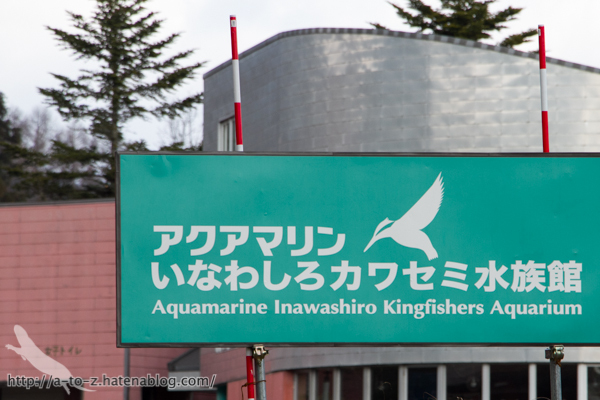 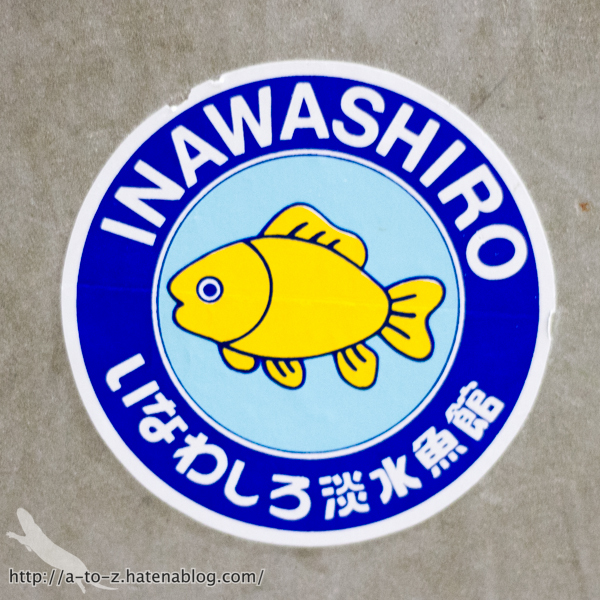 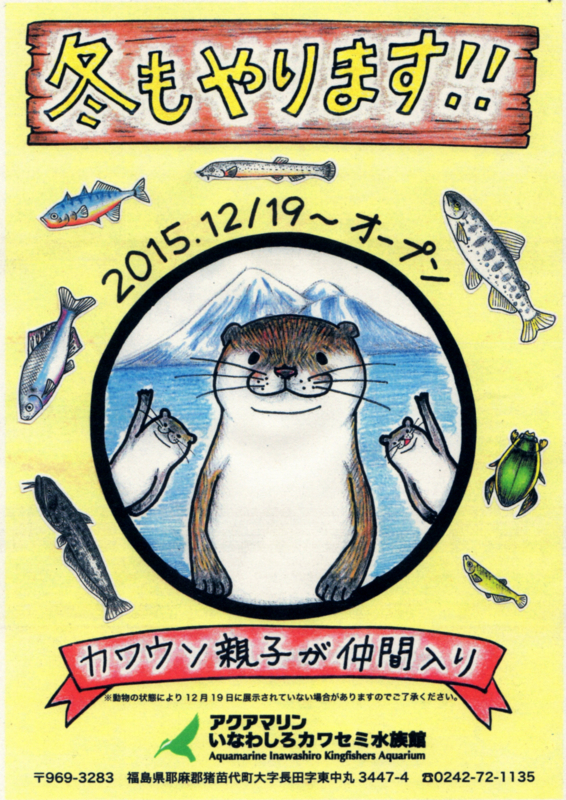 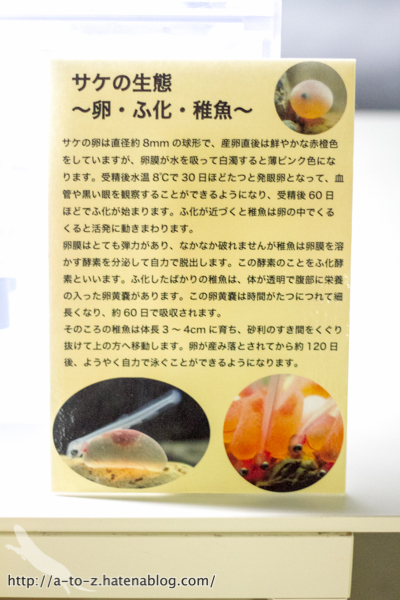 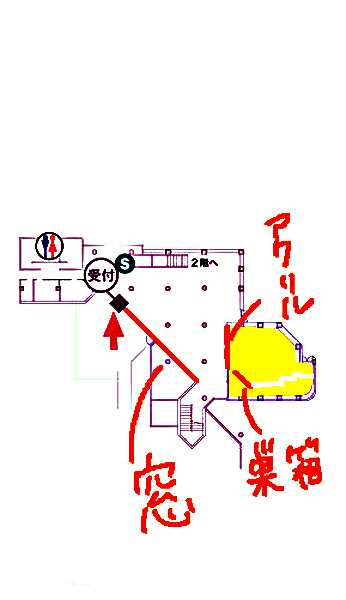 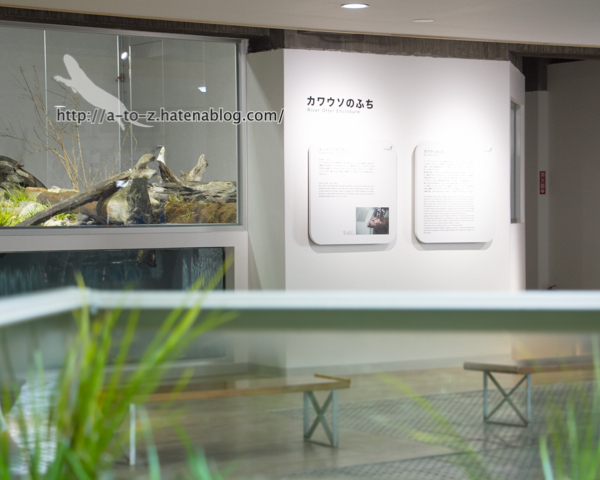 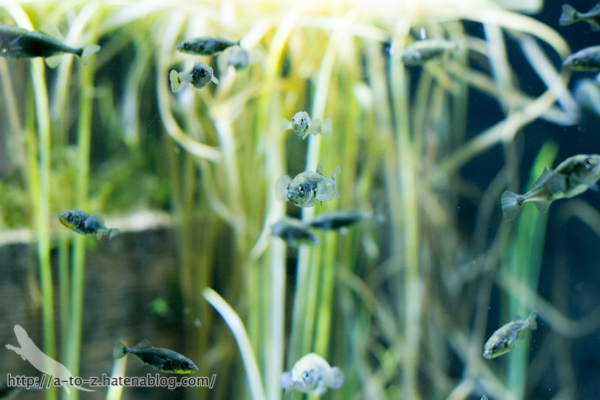 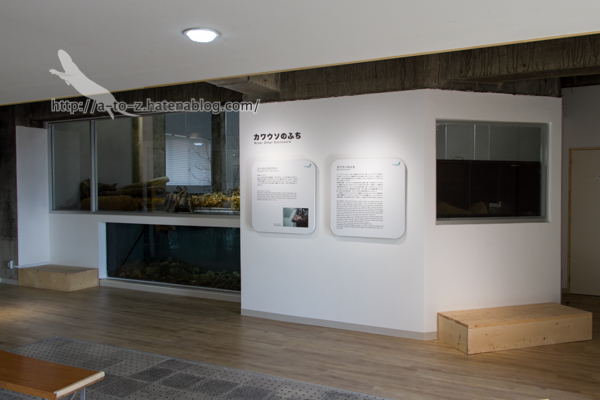 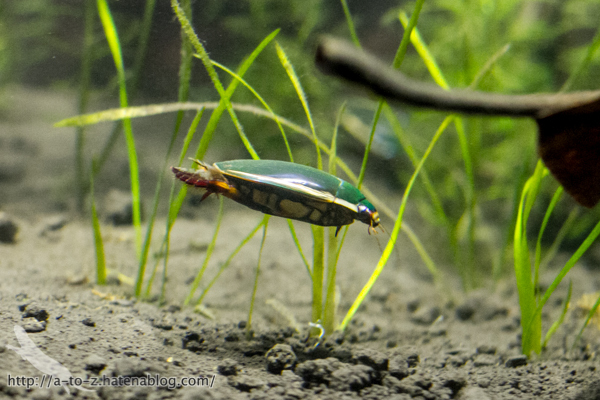 Aprl 25th this year , Aquamarine Inawashiro Kingfisheres Aquarium was reopened. 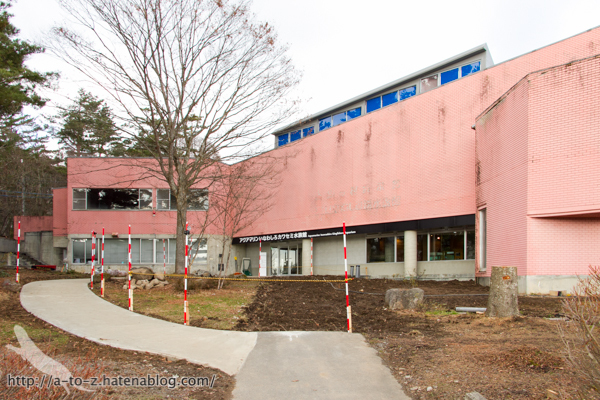 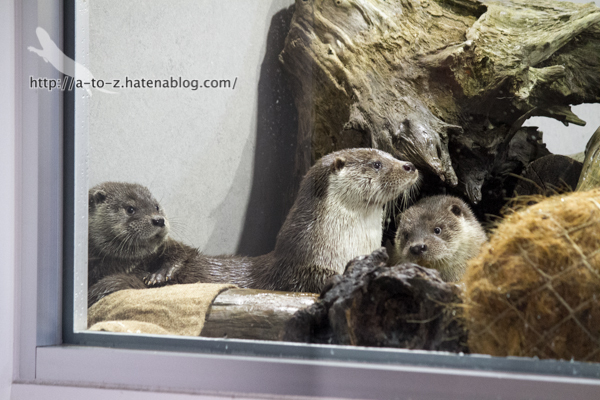 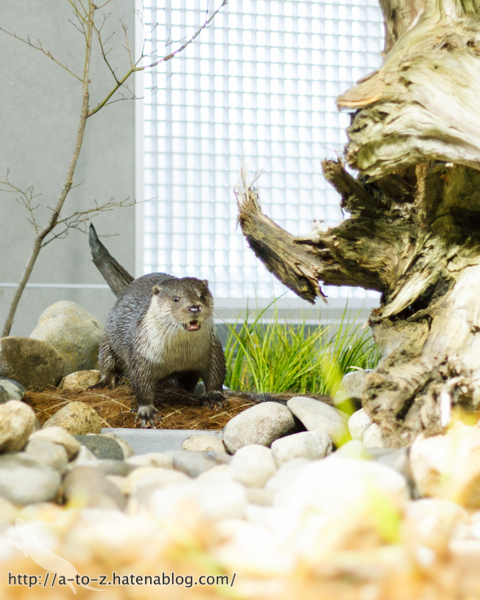 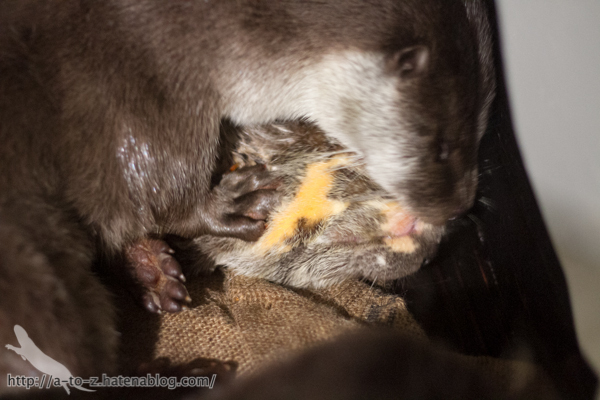 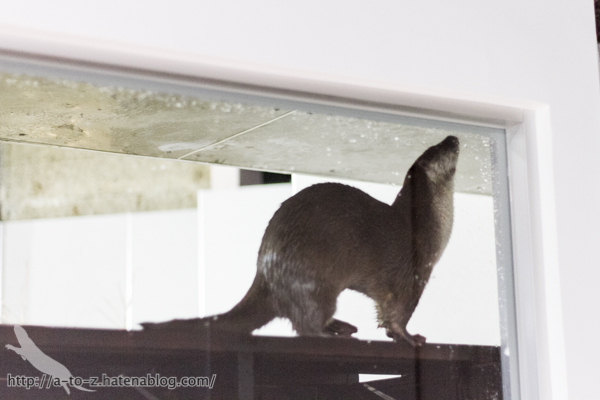 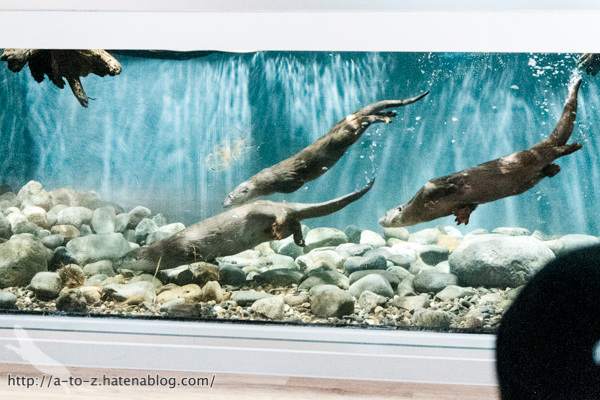 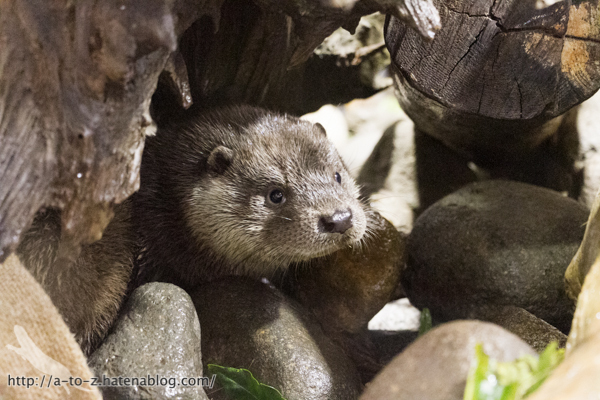 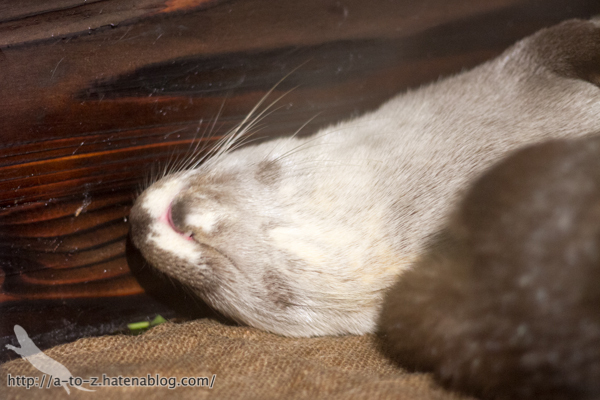 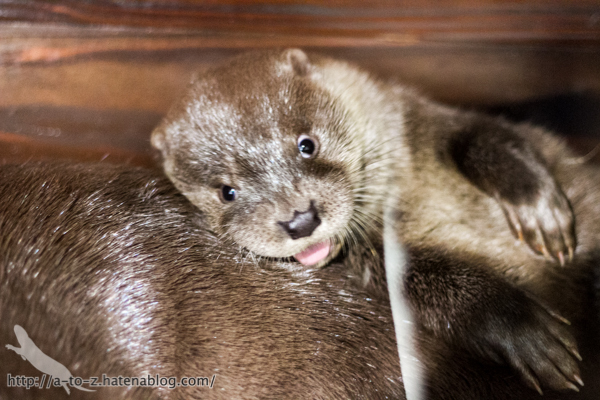 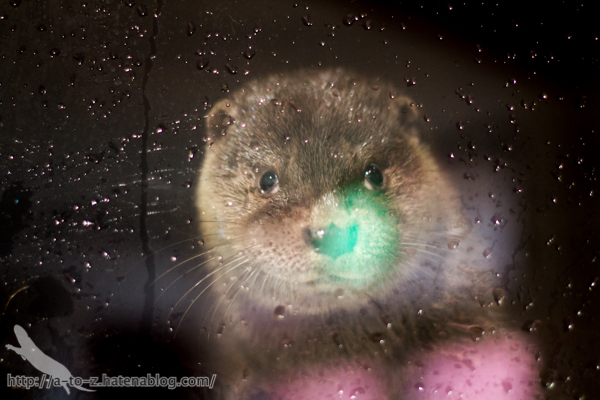 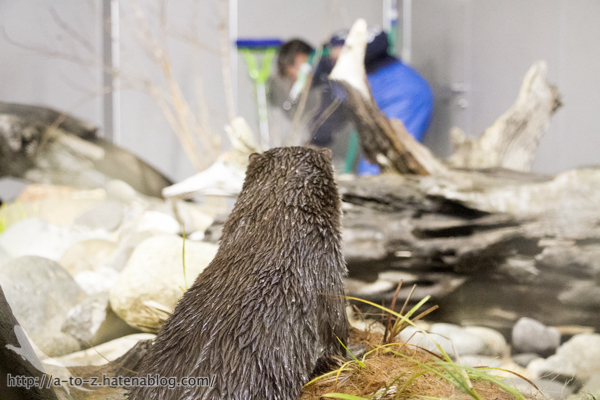 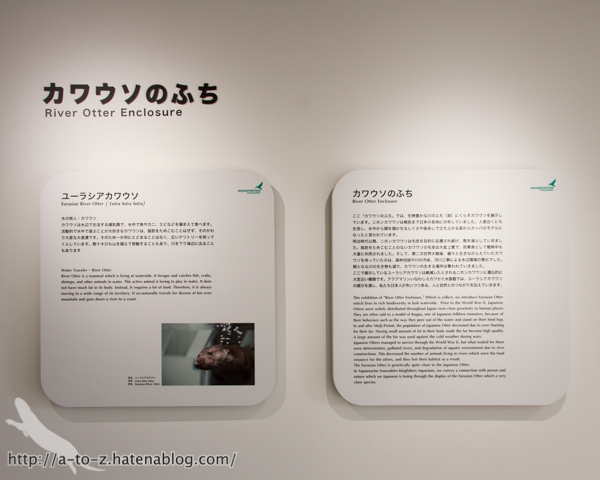 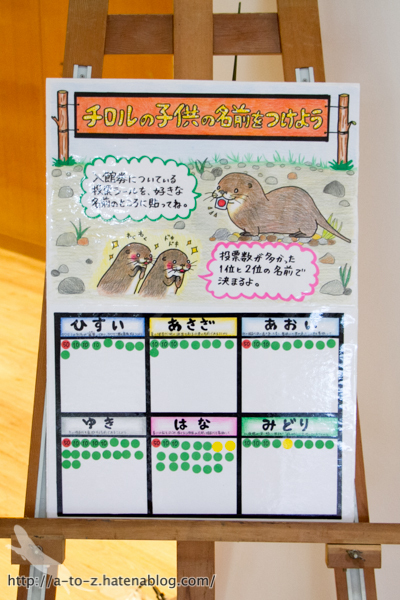 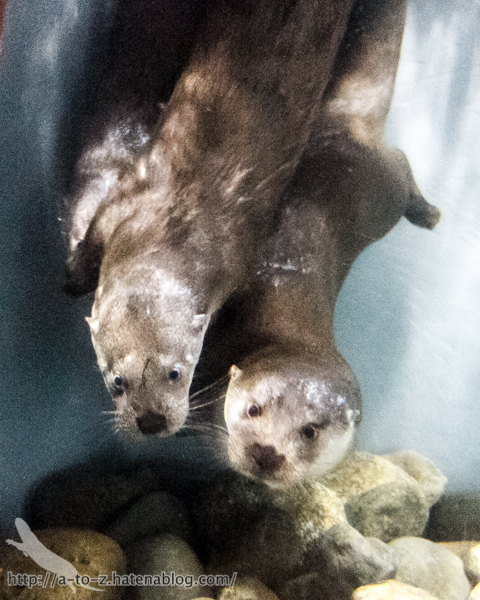 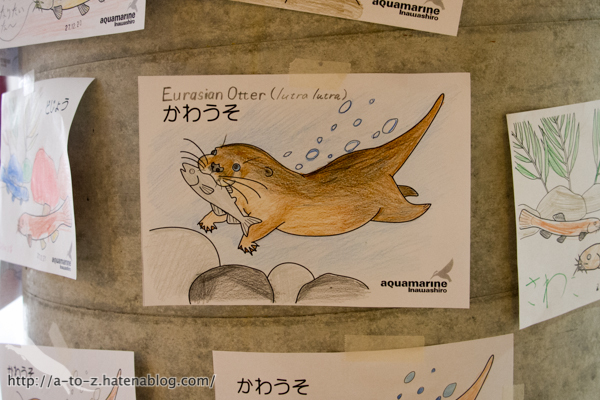 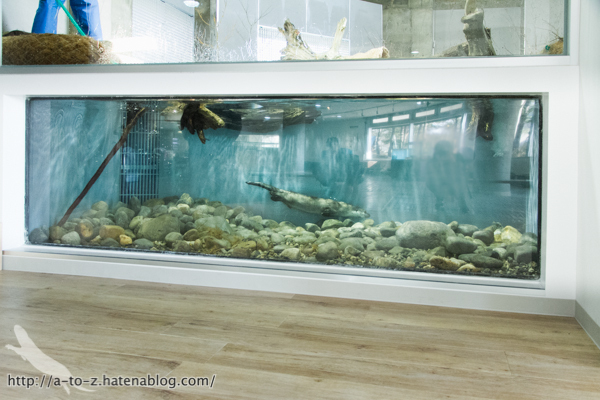 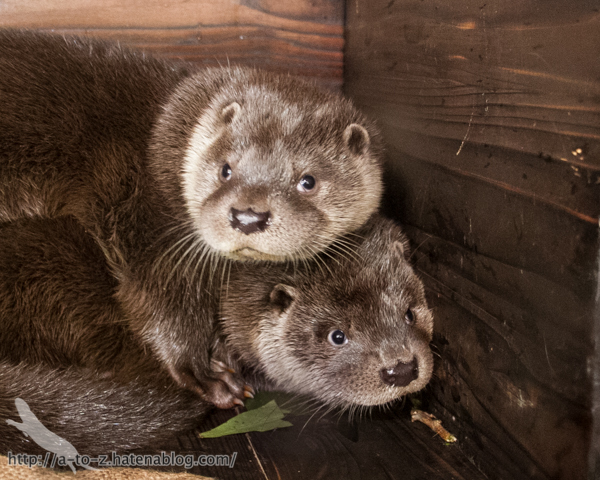 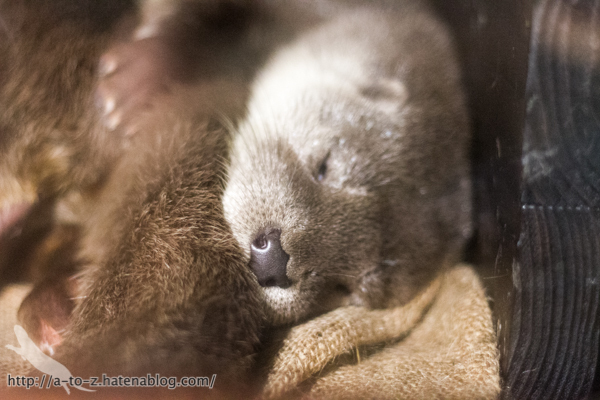 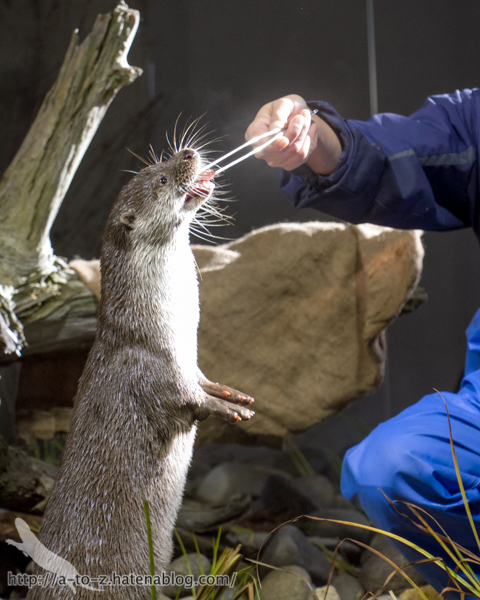 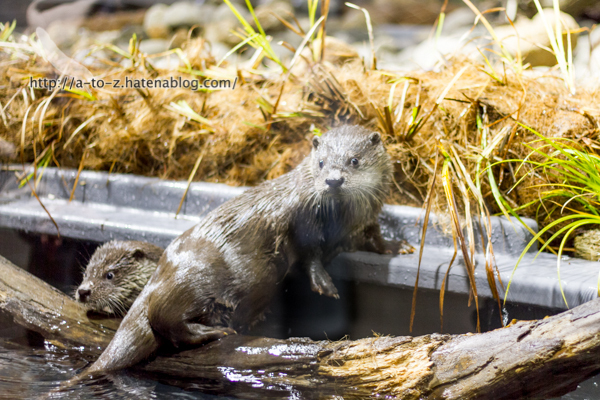 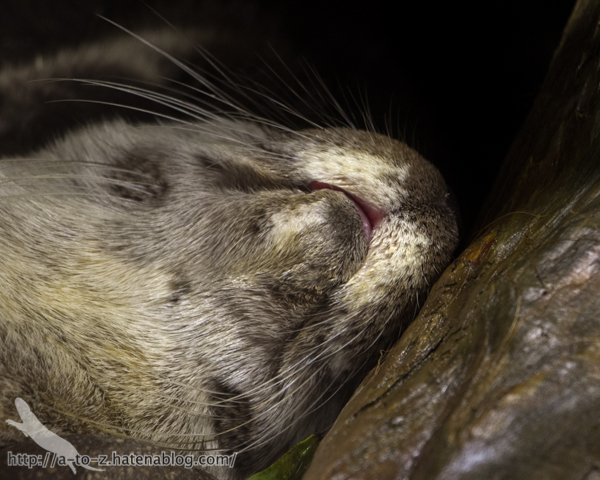 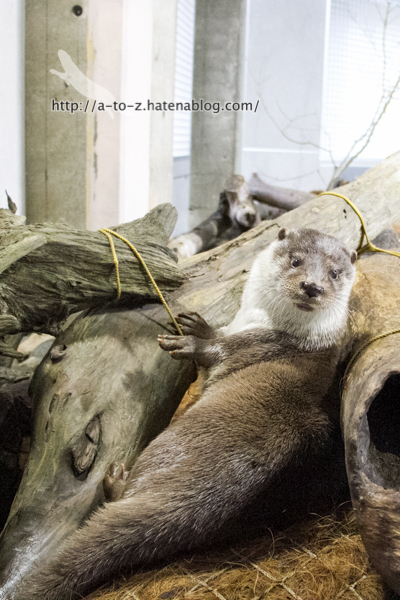 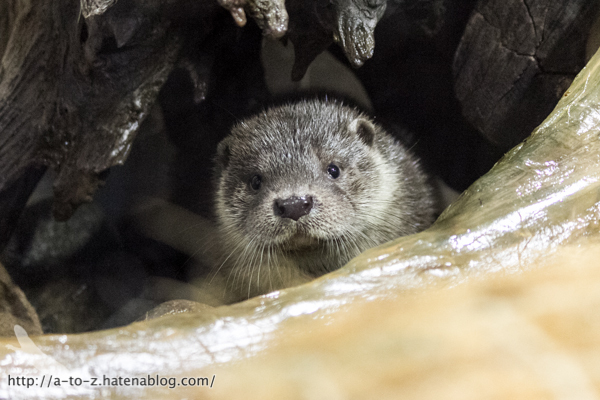 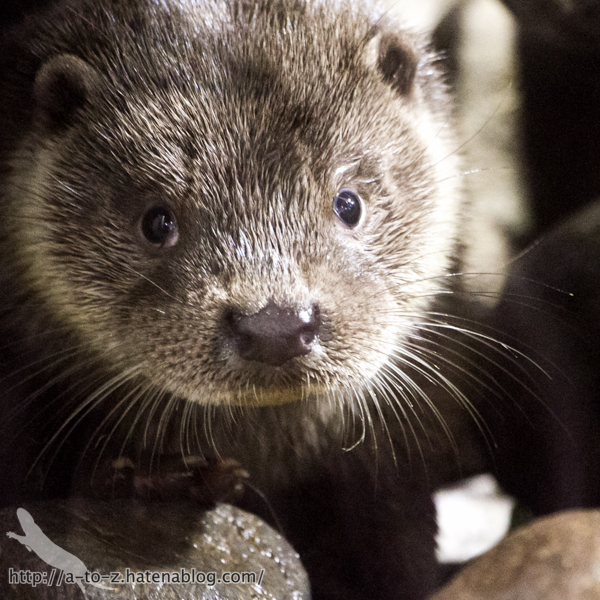 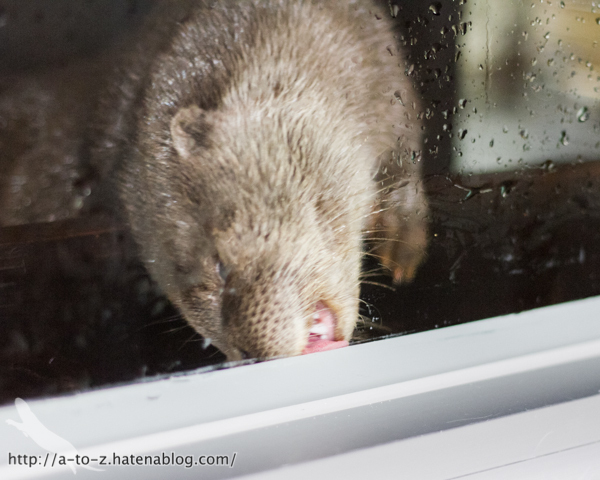 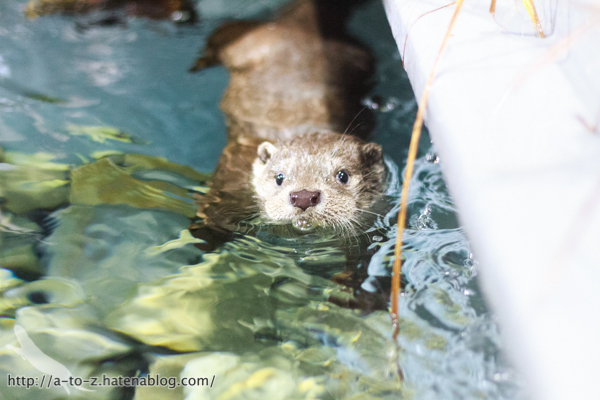 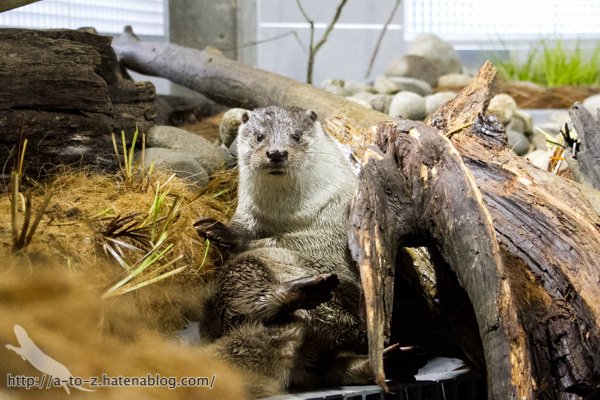 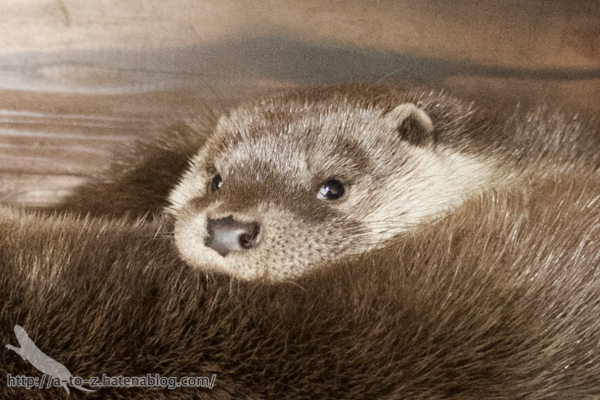 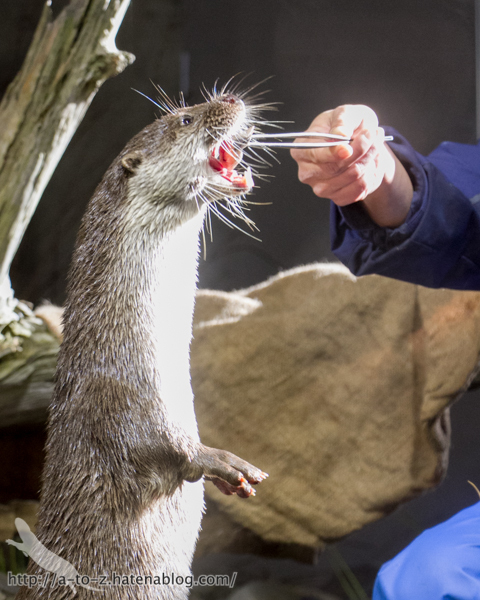 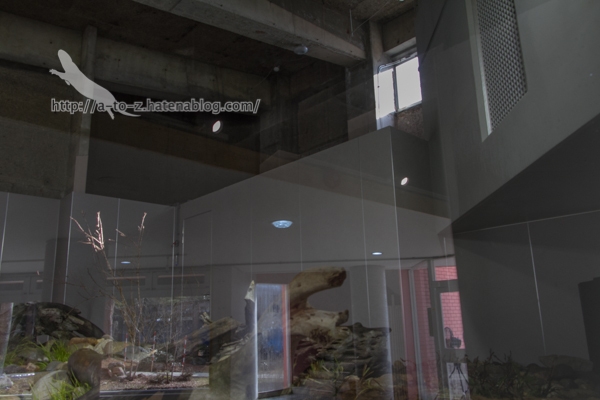 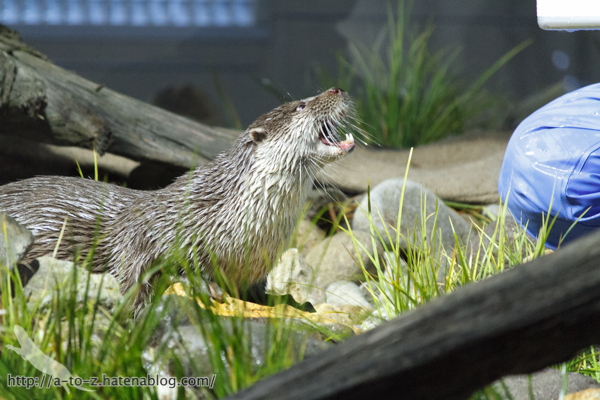 The facility has just started the otters' exhibit ! 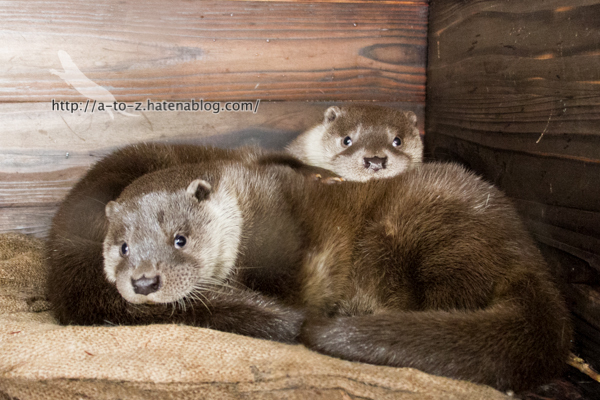 4-months-old pups and their mum (named"Tirol") were playin' , I could see the moments.